Advance business analytics were once only available to the business giants of the high street and remained something small businesses could only dream of, but new technology is changing all that, and now the ‘little guy’ is just as well equipped as the retail titans to analyse every aspect of their business and get the insight they need to make their businesses perform better than ever. We’ve caught up with two small businesses who have used this technology to improve their sales and even their health. Sam Jennings runs Flower Girl London from the corner of a busy South London train station. Originally operating from 11am – 8pm, the long hours were doing little good for Sam. 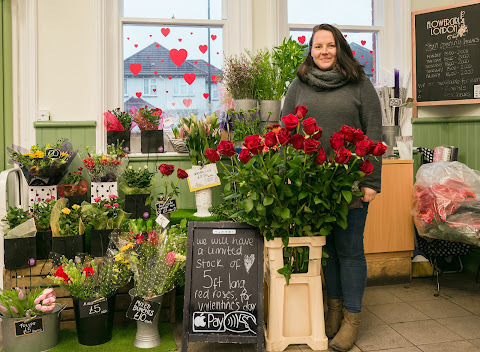 After making the switch from a cash-only business to one that operates with an EPOS, Sam couldtrack her sales per hour and discovered that the morning rarely bought in many customers. Changing her hours to 3pm – 8pm, Sam now works less while making more money and has more time to rest and relax. It also means she has more energy for big weekend jobs like weddings and events. 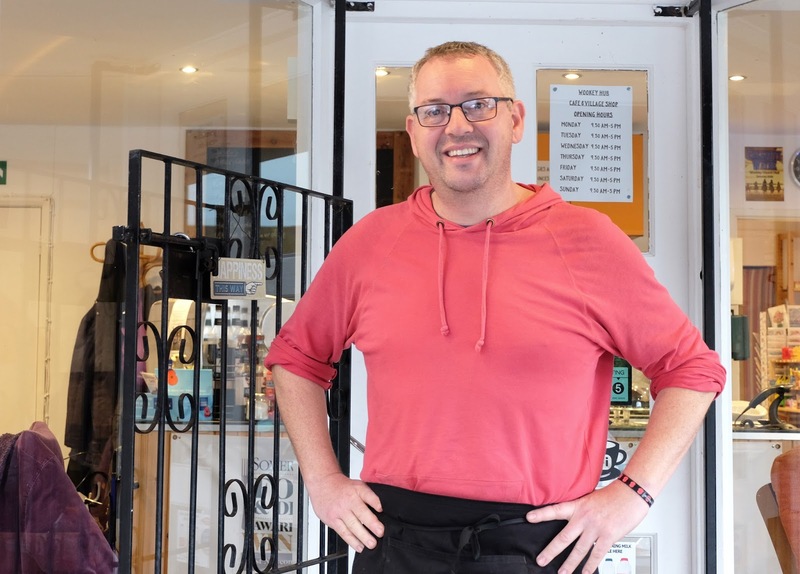 A good analytics system can help small businesses get a better understanding of their sales, but for those business owners who prefer to be far more precise, it can even help with interior design, as Andy, owner of Wookey Hub, discovered. A café and grocery store set in Wookey, Somerset, Wookey Hub was subject to Andy’s crisp experimentation earlier this year. Having gained the technology he needed to track his sales on an item by item basis, Andy was able to pinpoint precisely which position in the store raised his crisp sales. Over the course of a month, Wooky Hub homed a very active crisp stand, which Andy moved to different positions seeking the spot that got the best customer sales.